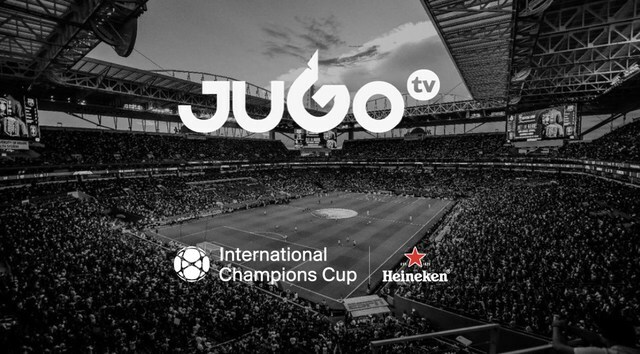 JUGOtv, a sports digital media network and content production studio for today’s evolving US Hispanic and Mexican audience, will become an official digital video partner for the International Champions Cup Presented by Heineken, the summer’s biggest club competition. In its sixth installment, the International Champions Cup is the world’s premier tournament featuring the top European clubs facing off in marquee match-ups around the globe. Crowning one single champion, this year’s installment is the biggest yet and features 18 clubs playing 27 matches in 22 cities from July 20 to August 11. The San Francisco-based company will create, curate and distribute exclusive International Champions Cup content to the US Hispanic and Mexican fans: behind the scenes footage, original programming and game highlights for the 17 matches that will take place on US soil. 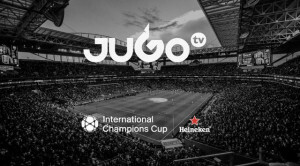 JUGOtv production studios will also produce English language video content during the tournament games in the United States, Europe and Singapore. This content will live on the official International Champions Cup website, mobile app and its social media channels. With a massive social media audience, JUGOtv will keep creating highly engaging video content across its social and digital platforms, giving digital marketing solutions to its clients.